The Paradise Engine | Where is Here? I love the book’s section breaks. Seriously– they’re one of my favourite parts. “But I have heard it called in dreams / The City of the End of Things.” Archibald Lampman. 1899. While working to restore an historic theatre in a seedy part of the city, a graduate student named Anthea searches to find her best friend, lost to the rhetoric of an itinerant preacher and street mystic. Almost a century earlier, Liam, a tenth-rate tenor, visits the same theatre while eking out a career on the dying Vaudeville circuits of the day. 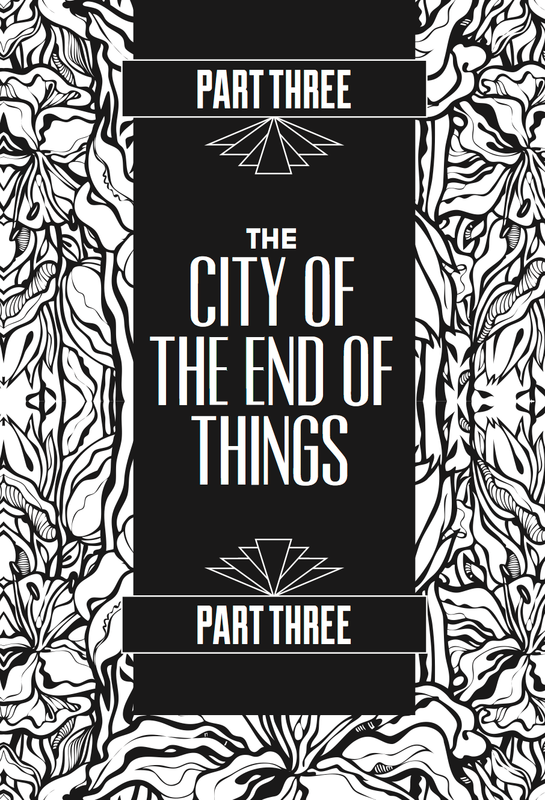 In both eras, an apocalyptic strain of utopian mysticism threatens their existence: Anthea contends with a nascent New Age movement in the heart of the city while Liam encounters a radical theosophical commune in the deep country along the coast of British Columbia, who appear to be building … something. The Paradise Engine unfolds across a colourful backdrop of labour organizers, immaculately-attired cultists, ambitious socialites, teenage lovers, basement offices and innumerable coffee shops. 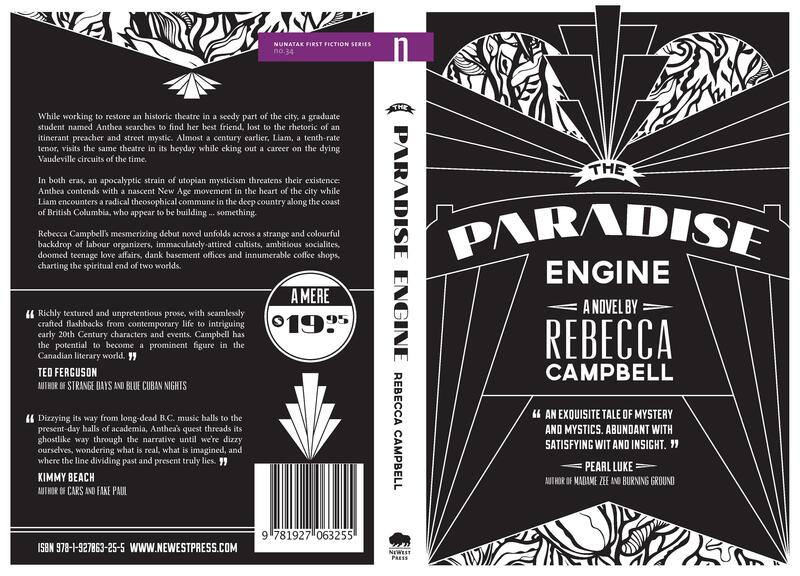 As well as being a story about The End of the World, The Paradise Engine is an account of my obsessions of the past decade: the First World War, Vaudeville, acoustic recordings, academic research, an eight-year-old’s nuclear anxiety, Theosophy, intentional communities, new religious movements, Jorge Luis Borges, Vancouver, the Cowichan Valley, post-First-World-War songs like “And Let the Rest of the World Go By” or “The World is Waiting for the Sunrise.” Now that it’s finished it seems autobiographical not in the events it describes, though some are a bit like events in my own life, but in these obsessions. Not quite as pretty as it is in person, but still very pretty! I’m pretty sure the story is part of the Lovecraft mythos, though slightly adjacent to, rather than within the halls of the Yellow King, or the High Priest of Dream World. Just outside the confines of the novel there’s an Epic Battle Between Good and Evil going on– but since the novel isn’t about epic characters, you only see glimpses of that other, far more important story. Like most of us, my characters are just trying to figure out what’s going on in front of them, and the larger context of their lives & experience remains outside their grasp. 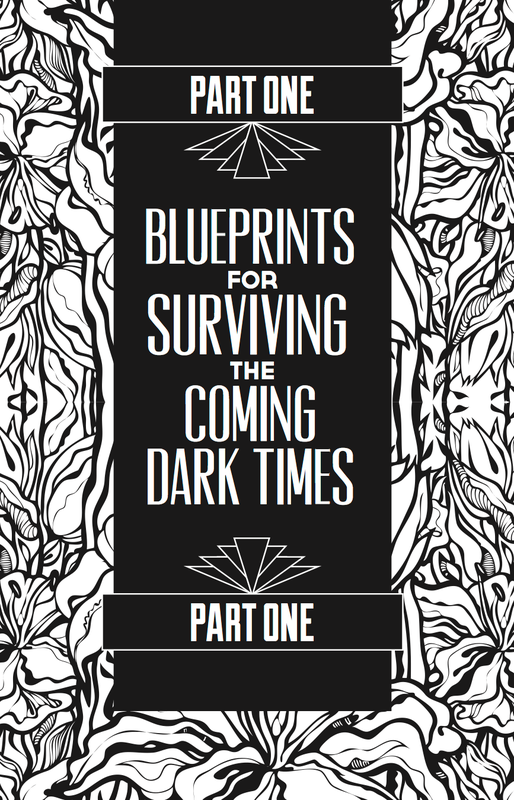 It is available over at Amazon, and Chapters. If you’re a Goodreads type, you can find it here. Kerry on CanLit reviewed it with her usual insight. Laura Frey at Reading in Bed says some really smart things. So does Kyla Neufeld at The Winnipeg Review. April 11, 2013 - 9:56 pm Pingback: Spring is Here (but it comes with ice pellets) | Where is Here?